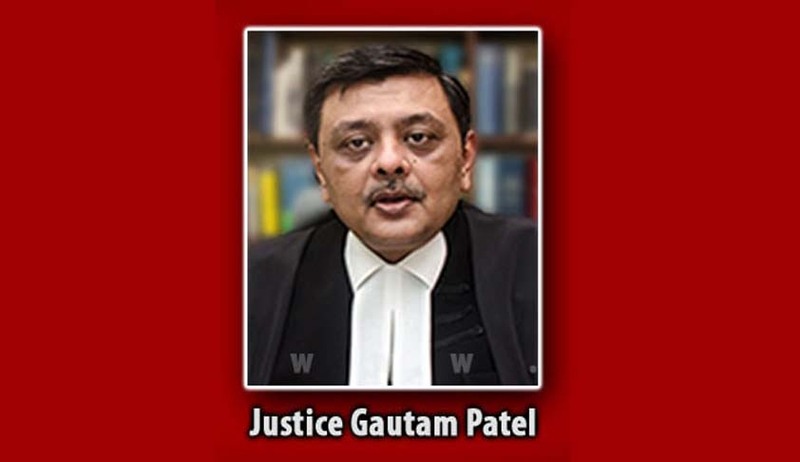 Justice GS Patel of the Bombay High Court made some severely sarcastic remarks in an order dated February 22 while hearing a commercial suit filed by Gillette India. “Far be it for me to come between Mr Dave and his filings. Then the actual issue of delay caused by such filings and application for adjournments was addressed by the court.